– John Wanamaker, US department store merchant (1838 -1922). Whether we are in a tough economic climate (or not) is not the issue. It is always important, or at least it should be to know that your advertising spend is wisely spent. This is just sound business economics. As someone once said, “The definition of insanity is doing the same thing day after day and expecting a different result”. 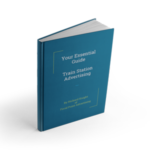 If you don’t know how your advertising is working, why keep doing it? Let Focal Point help you. We have been helping clients with advertising solutions for over 20 years and pride ourselves in always looking for innovative ideas and support for our clients. Advertising has changed over the years. Just 5 years ago, there was merely a handful of advertising opportunities. Now hardly a month goes by where there isn’t a new product or service launched onto the market. Advertising can now be very carefully targeted, and now for the first time you are able to monitor the effectiveness of those campaigns. 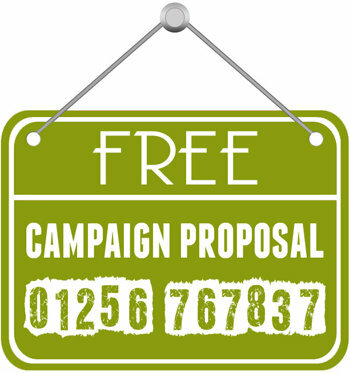 For more information on how Focal Point can help you spend your budget wisely, achieve effective audience responses, capture customer demographic information and to effectively promote your products, services and special offers, then give us a call.